New Year, New Children’s Centre! Another Sure Start Childrens Centre project has just been successfully completed at St Marys VC Lower School in Stotfold, Bedfordshire. Red Bear Childrens Centre offers a range of workshops, training sessions, outreach services and general helpful advice to families with children under 5 years old. 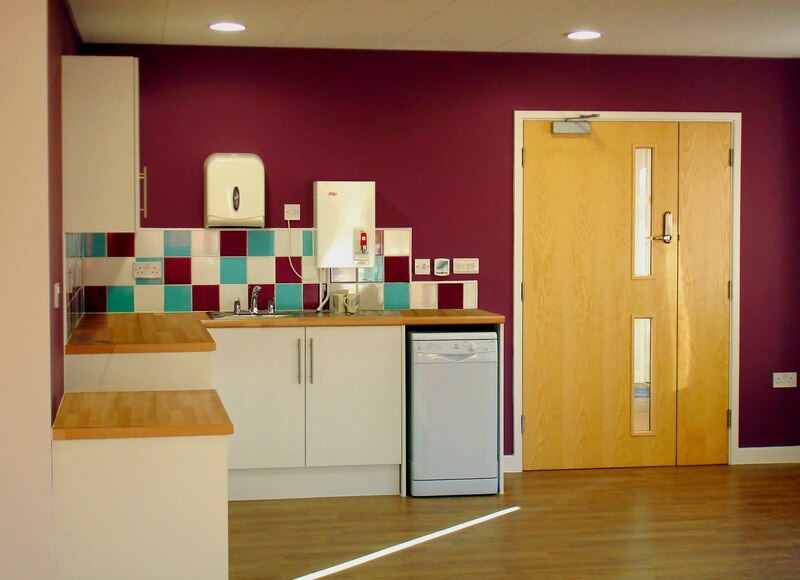 St Marys Lower School has always been actively involved with the local community, and so provided an ideal location for the Children’s Centre. This entry was posted in Bedfordshire, Children's Centre, project management, Sure Start on December 21, 2010 by admin.